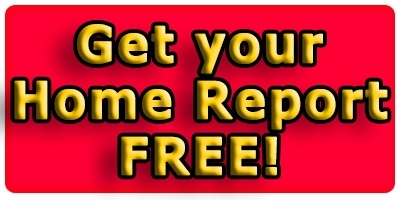 For an estimated valuation of your property, get your home report for FREE! Speak to me for a non-obligatory discussion :-) I'm sure you will not be disappointed. Start dialing 98007030 now!